We have not yet trialed Orgain Organic Protein Almond Milk, so this is an informational review post only. I cannot yet give it a rating or personally weigh in on the taste, texture, etc. If you have tried it, please do leave a comment with your own review! 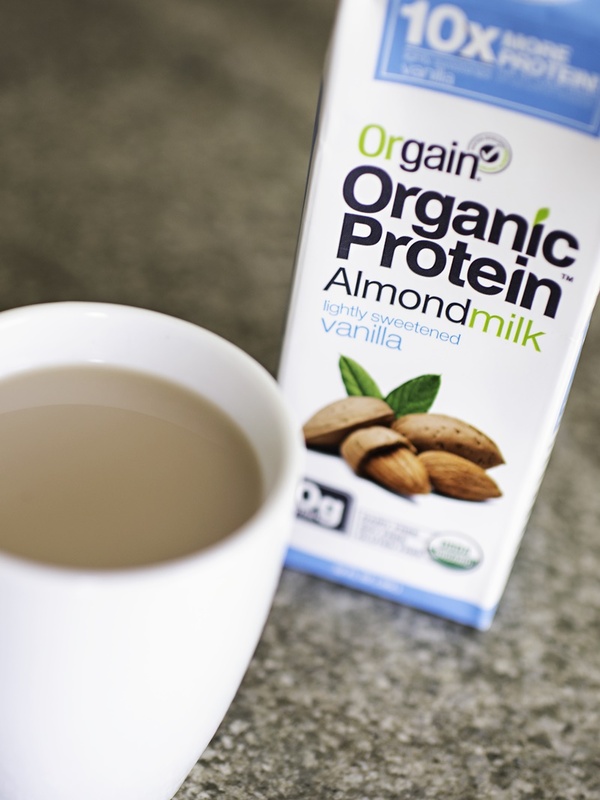 Orgain Organic Protein Almond Milk is the latest milk beverage to come onto our radar. It’s available in two flavors to start, Unsweetened Vanilla and Lightly Sweetened Vanilla, each with 10 grams of brown rice and pea protein per serving. 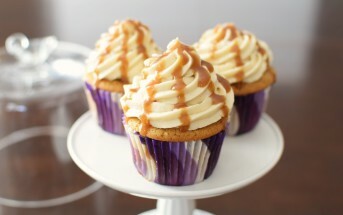 It is labeled as vegan, soy-free and gluten-free and yes, it is made without carrageenan. Orgain Organic Protein Almond Milk is also fortified with calcium and vitamin D (25% of the RDA for each), and is low in fat. But please take note of the Orgain color spectrum. They make vegan nutritional shakes with blue packaging and dairy nutritional shakes with green packaging. However, these almond milks come in both blue (lightly sweetened) and green (unsweetened) packaging, but are both dairy-free. A little confusing if you are quickly glancing at their products, so make sure you read the labels! 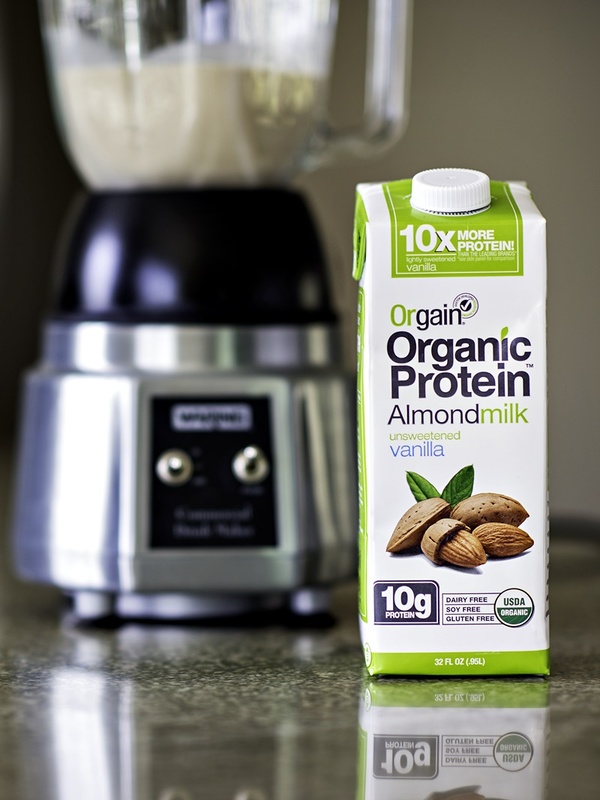 Certifications: Orgain Organic Protein Almond Milk is Certified Organic and Certified Kosher Pareve. It’s also labeled as gluten-free and vegan, but we didn’t note certifications for these. Dietary Notes: By ingredients, Orgain Organic Protein Almond Milk is dairy-free / non-dairy, egg-free, gluten-free, grain-free, peanut-free, soy-free, vegan / plant-based, and vegetarian. Nonetheless, check with the company on their manufacturing processes for all varieties if potential allergen cross-contamination is an issue for you. Processes and labeling are subject to change at any time for any company / product. 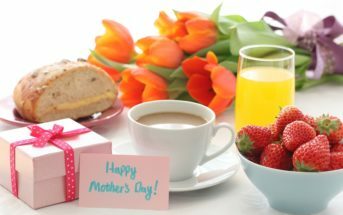 For More Product Information: Visit the Orgain website at orgain.com. What king of protein is added to this almond milk ? As noted in the review, it is brown rice protein. I tried the green one but am a little confuse.! It says unsweetened, and where it is marked 10x more protein , it says ” lightly sweetened”. Overall it was good, but what is the truth? You are right Sarah, I didn’t see that! It looks like they have corrected the packaging to be “unsweetened” in both spots based on the new images from their website. I’ll have to check in stores to see if the actual packages have been fixed, but it is unsweetened. I don’t think that’s weird at all Alex! Both my husband and I like the taste of soymilk. You might want to keep this in mind about soy….Soybeans contain isoflavones, which are chemically similar to estrogens. Soybeans are a complete protein source and a dietary staple in many cultures. Soy contains phytoestrogens called isoflavones that may mimic the activity of the hormone estrogen in your body. So, especially for men, but really for everyone, it’s good to keep soy to a minimum. Unless it is fermented. Tempeh is a good form of soy. I keep seeing this at the grocery store and have been wondering more about. It is helpful to read your thorough review of Orgrain. Fabulous – thank you for sharing your review Stevie! Amazing how much protein it is – if it tastes good, it’s definitely a great alternative to lower protein almond milks out there. At least from a protein standpoint! Awesome! I’m always looking for the best almond milk on the market! Do you know where they distribute? I’ve never tried it– or seen it for that matter!–but I am curious: why would this be better or different than other almond milks on the market? Thanks! Good question! As noted, I can’t verify just yet on taste myself, but it has far more protein than any other almond milk I’ve seen. Most almond milks have 1 gram or less and this one has 10 grams per serving – more than cow milk! 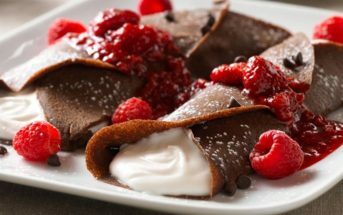 A good option for those who want to add more dairy-free / plant-based protein to their diets. I’m a HUGE almond milk fan, but actually haven’t seen this brand around. I stopped using much of them due to that little C word being on the label so I’ll have to look for this! Yes, I’ve been seeing that concern everywhere! Companies are definitely scrambling to cut the carrageenan and it looks like Orgain is ahead of the game. My quick review: I liked it overall, and definitely liked the nutritional stats. The texture was ever so slightly chalkier than my go-to almond milk (Silk), but not so much that it made me want to stop drinking it. Thank you for sharing this Hannah!